Several hundred warehouse workers making up to $27 an hour in Clackamas County are expected to lose their jobs by early 2020 as a Portland-area grocery-distribution center closes down. United Natural Foods Inc. (UNFI) has announced that it will be ending operations in a 62-acre industrial facility in unincorporated urban Clackamas County near Milwaukie. 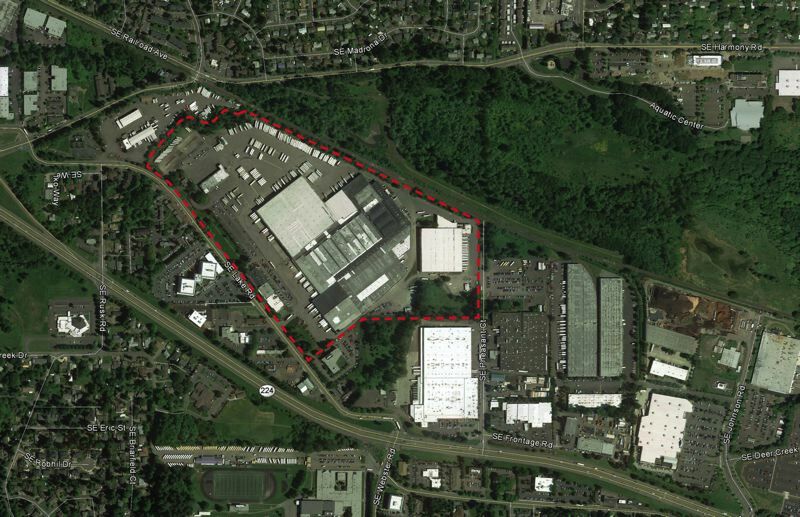 UNFI's closure of the Milwaukie-area distribution center is the latest in a series of national shakeups in the industry over the past couple of years. SuperValu continued to occupy the Clackamas County facility after acquiring it from United Grocers in June 2017. In a Feb. 5 letter to employees, Supervalu CEO Sean Griffin announced that the Portland-area distribution center would be closed along with centers in Tacoma and Auburn, Washington, to create efficiencies. "We know that this news affects our associates," Griffin wrote to employees. In October, UNFI finalized a $2.9 billion deal to buy fellow food wholesaler SuperValu. The merging companies are expected to transition Pacific Northwest operations to a new distribution center being built in Centralia and an expanded Ridgefield, Washington, facility by early 2020, according to Supermarket News. Also in October 2018, a joint venture of two real estate funds — Ares Management and an affiliate of Specht Development — purchased the property at 6433 S.E. Lake Road currently used as a distribution center for groceries. At the end of SuperValu's lease, the joint venture plans to renovate and modernize the Milwaukie-area property with new roofing, dock doors and structural upgrades. The 992,190-square-foot property includes space for warehousing, distribution, manufacturing, freezers/coolers, truck maneuvering and excess trailer storage. It has a separate 48,000-square-foot office building on the site.